Published October 25, 2013 at 1332 × 1611 in PORTFOLIO. Geo T. Blood. 2013. 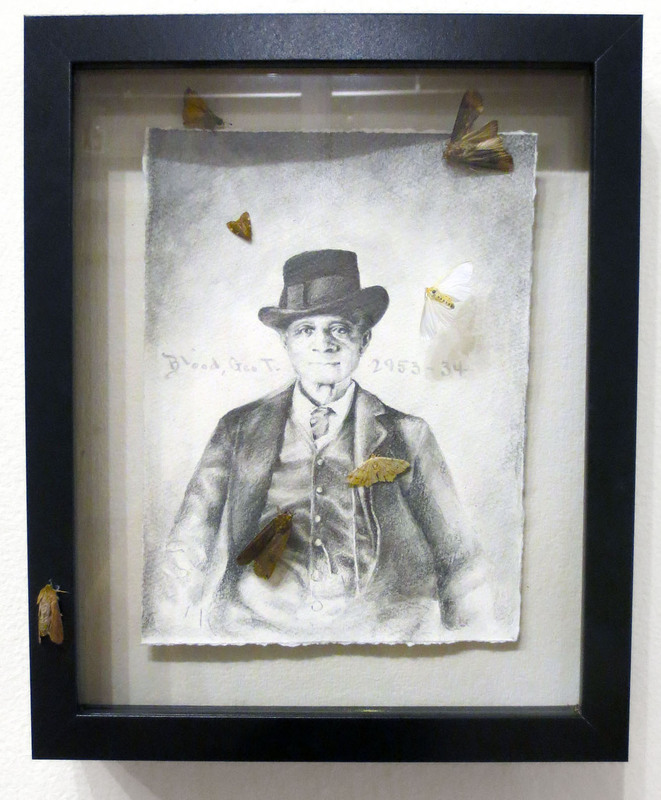 Graphite, paper, moths. 10.5 x 9 in.